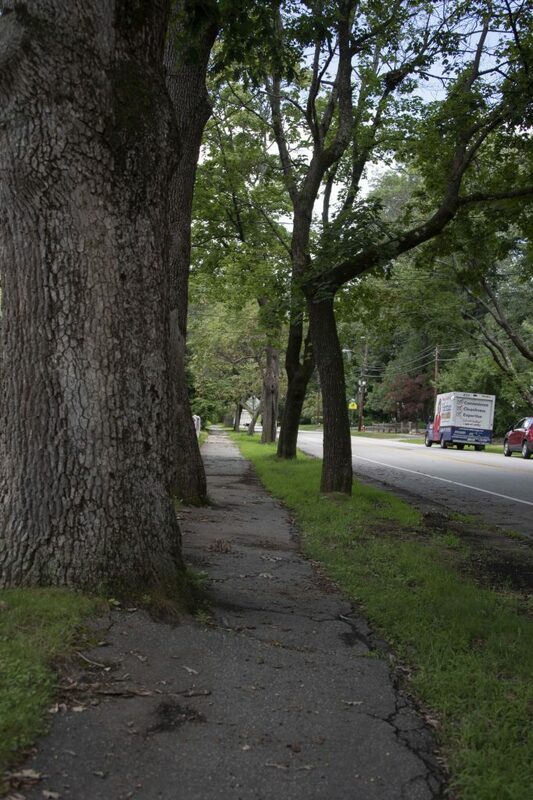 The Arbor Day Foundation has named Concord, New Hampshire a Tree City USA community in honor of the City of Concord’s dedication to forestry management. 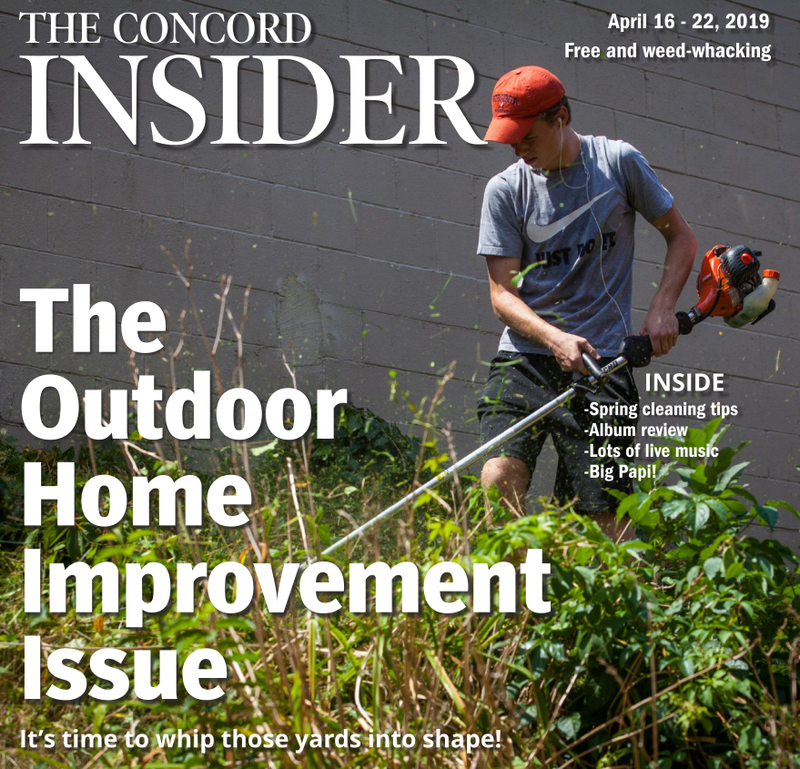 Concord General Services’ Sustainable Street Tree Program is one of many ways the City of Concord continues to invest in the community’s urban forestry. The Sustainable Street Tree Program is an initiative to benefit the community with better air quality, provide shade, increase biodiversity, reduce storm water runoff, and offer a beautiful aesthetic to our city. The City of Concord currently plants approximately 25-30 trees a year within approved locations. Residents can request to get a tree from us at any time, but planting occurs during the spring. Visit or call our office, or use our Request Tracker to request to plant a tree. Our tree crew will contact the property owner to schedule a visit for planting arrangements and to approve of the planting location. After the planting location has been approved, the tree(s) will be tagged for purchase and an application is created to finalize all information with the property owner. Applicants are responsible for the cost of the tree(s). The property owner must complete the application in person for notarization and produce full payment for the tree(s) selected. 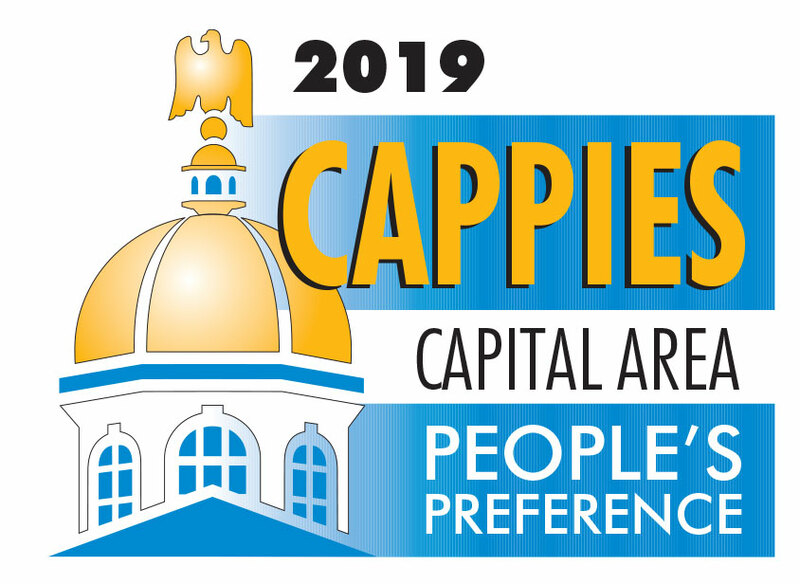 When the City of Concord approves of an application, it is placed in priority of the order it was received. The applicant will be contacted to schedule planting. A tree can cost approximately $220 and up depending on the species selected. There is no charge for our tree crew to deliver and plant the tree(s). All maintenance, other than the first year’s pruning, is the responsibility of the property owner. Read the full program description at concordnh.gov/1340/Sustainable-Tree-Program for more details. 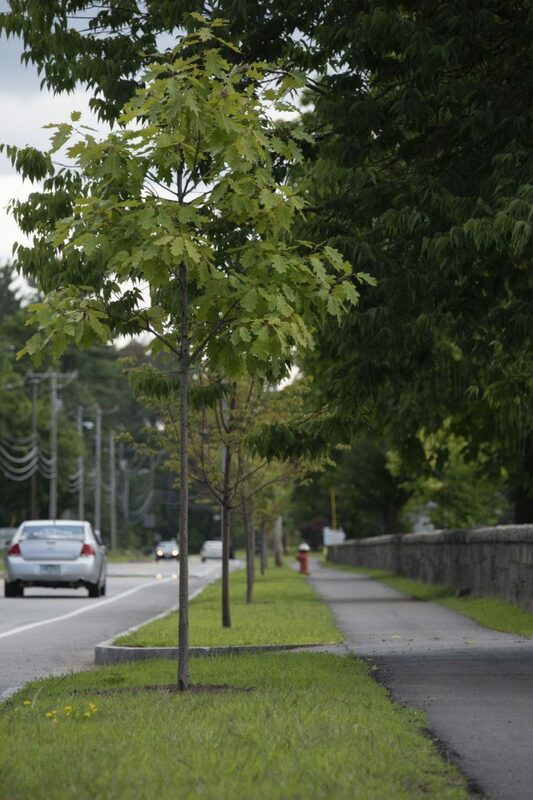 Trees must be planted within 10 feet from the back of the City right-of-way or sidewalk. Unless otherwise approved, planting is typically not allowed between the curb and sidewalk. Trees can only be planted in the front yard and only two trees per property are allowed per year. The property owner can select the desired tree(s) from our list of available species at the above-mentioned website. The species must be approved by our tree crew, considering planting location, availability, and other factors such as wires and growing space. Trees are of nursery quality and specific species may only be available at certain times of the year. Ask about our current species selection.